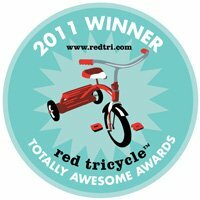 We feel like we win awards every day when we hear a child say Ni hao or blow a beso to their teacher. We’re also grateful for the support and recognition of the press and the families in our community. 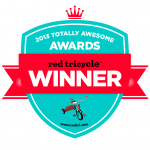 We have won Red Tricycle’s Totally Awesome Award for Best Language Classes 2013, 2012, and 2011. 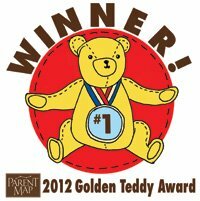 We have also won ParentMap’s 2017 Golden Teddy in the Passport-Ready Language or Art Class category, 2014 Golden Teddy for Best After-School and Enrichment Classes, and the 2012 Golden Teddy for Best Infant and Toddler Classes. 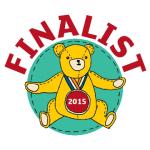 Seattle Metropolitan Magazine gave us their Critic’s Pick for Best Foreign Language Classes and Seattle Weekly awarded us Best Kiddie Language School. The media in Seattle have an interest in best practices in education. 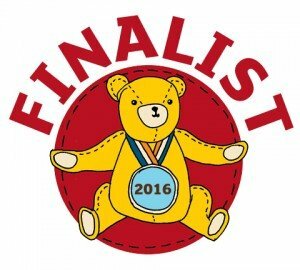 We’re proud to be a part of their stories on learning and the importance of language. Finally, a few nice words from parents of our students from newborn to elementary. Language program seems very suitable for a toddler. (We like) the languages offered, the teachers, classroom setting, and the curriculum. We love the teachers and the structure of Sponge curriculum. My daughter also loves the class! Great focus on the language for young ones! The immersion approach is very important to us. It is lots of fun for both kids and parents. The kids really absorb the material and the parents learn too! 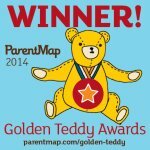 As a pediatrician, I really believe Sponge had a large impact on their early development…and they had sooo much fun too! We have made such wonderful friends over the last 3 years through Sponge as well. The teachers at Sponge are extremely engaging, inventive and encouraging. Our Sponge teachers have been fun, engaging and easy to learn from. We consider our classes an investment in our daughter’s future and think it’s one of the best decisions we’ve made since her birth! It has been terrific fun observing my son’s confidence in speaking the language build from the first day. More often, he’s coming home and sharing the lesson from class! My daughter is raving about it. Loves the teacher, loves the immersion.